To all you Makers out there. 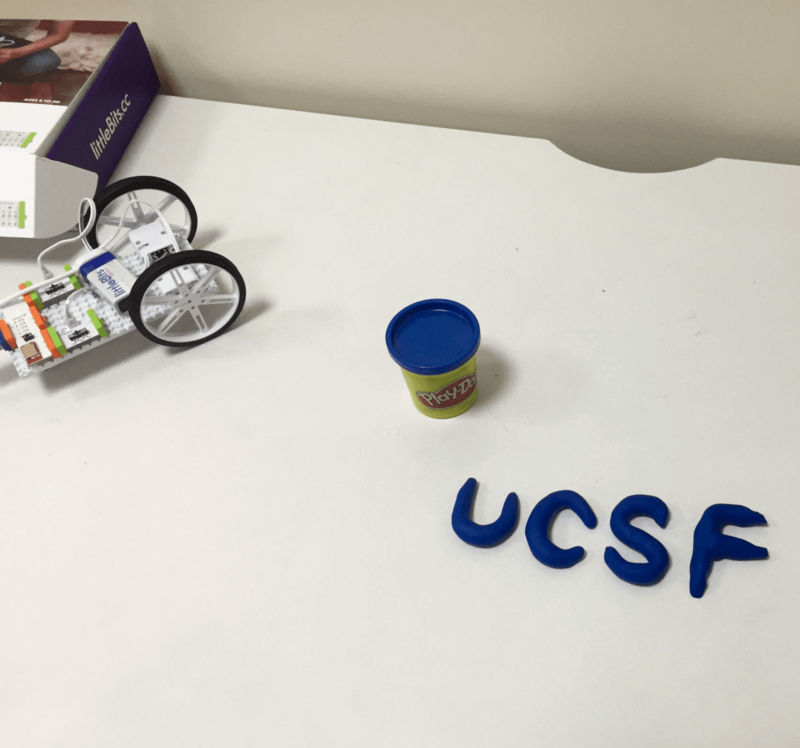 We had our final planning meeting before we open the UCSF Library Makers Lab at 2 PM on April 4, 2016. We are nervous about all we do not know, and excited about all we will learn with you as we work with you in the “lab”. So bring your creativity and sense of exploration and play and we will see you there! This blog page will be a place where you can post pictures of what you create, comment on others work, and collaborate. In case you are wondering, the picture to the right is the insides of one our 3D printers. The circuit board under all those wires is not working. It is now in Coloardo getting seen to. Hopefully it will be back inside its printer and ready for use by the time of our Grand Opening. The picture to the left is a creation from our “debut” last week. Looking forward to see you all in a couple of weeks! 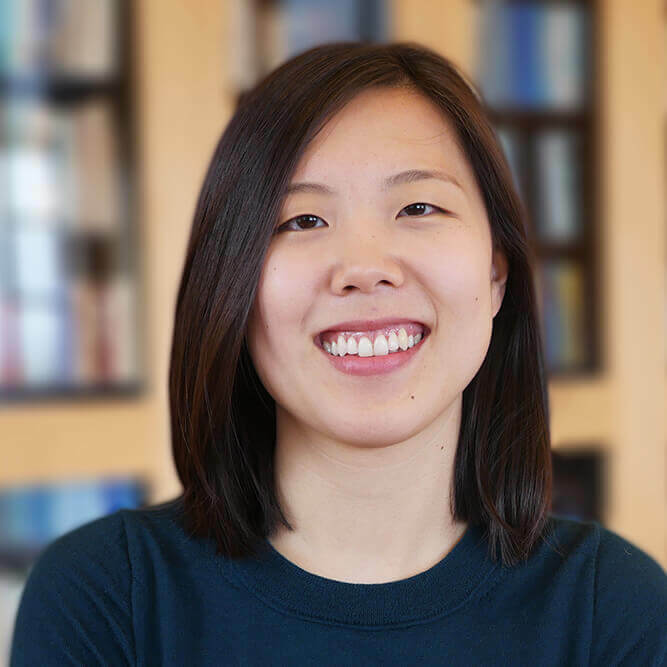 Joanna is the Data Science and Marketing Coordinator at UCSF Library. Contact Joanna for registration questions and general inquiries.